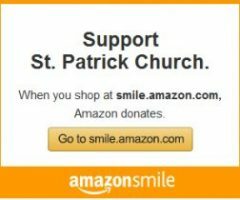 What's happening at St. Patrick Parish? Read Fr. 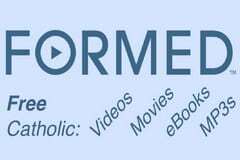 Trask's most recent homily - and peruse recent church bulletins for stories, news, and event information. For those graduating high school in 2020.
and would like continued assistance. 2019 Date for the celebration at St. John Cathedral - Cleveland, OH TBA. When the 2019 date is announced, you'll be able to click here and go to the registration page.